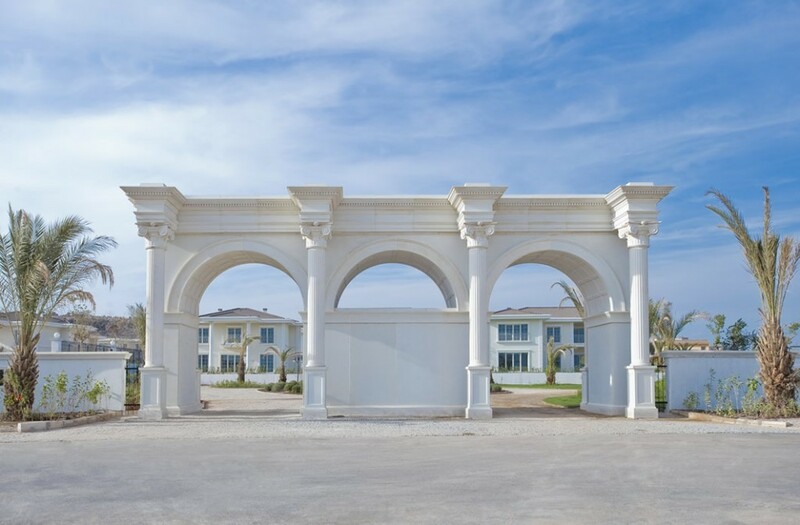 One of the finest examples of luxury villas we have come across in Antalya are these beautiful houses found in a quality residential complex designed for family life in elegant settings within the working beach city of Antalya – can life get any better than that? Found in the Kundu district of the region, the villa is part of a luxury residential project and is well located for both your beach needs and city wants – a perfect mix of both at your fingertips. Sitting on its own large sized plot measuring 1,200 m² – the villa comes partly furnished and would be ready to move in very quickly. 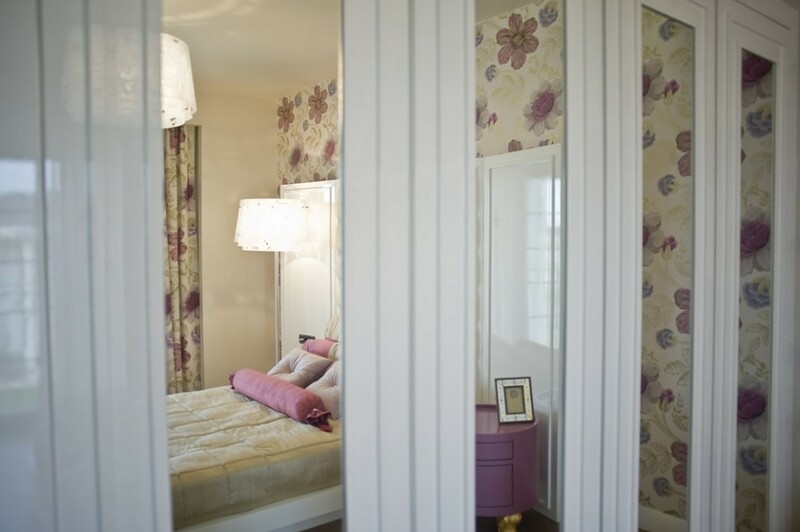 Inside you will find six large sized bedrooms, as well as four bathrooms – the rooms are airy with good sized windows and modern designed with smooth angles and welcoming auras. 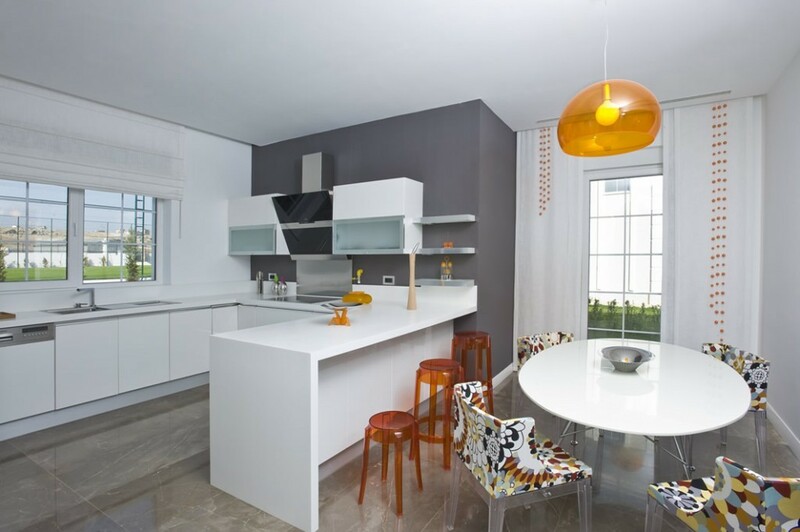 The high quality kitchen provides fully equipped utensils and equipment for any keen chef to test himself or herself preparing a range of cuisine for the family to enjoy. You will also find two large living rooms with lots of space for family nights and entertaining with friends or guests. 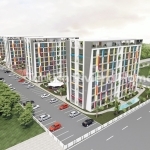 The property provides beautiful and spacious open areas for all your comfort needs and a tranquil atmosphere that will leave an impression on anyone who visits – perfect for those looking to attain the finest level of living. Outside you will find nice landscaped gardens with several tropical trees planted and nice green grass where you can sunbathe or relax during summer days. 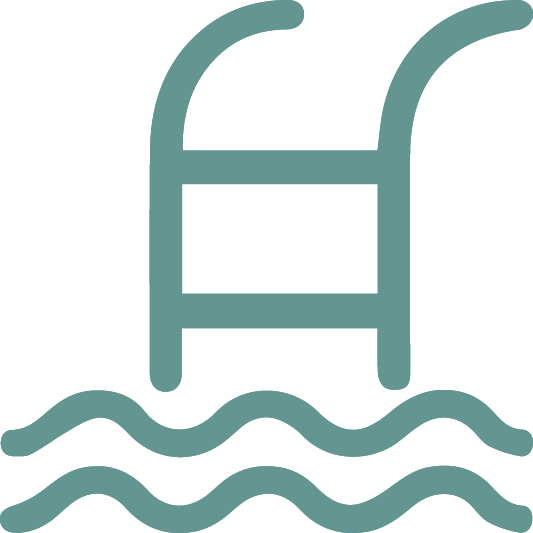 Central to the outside area is a large private swimming pool with a large surrounding decking area. 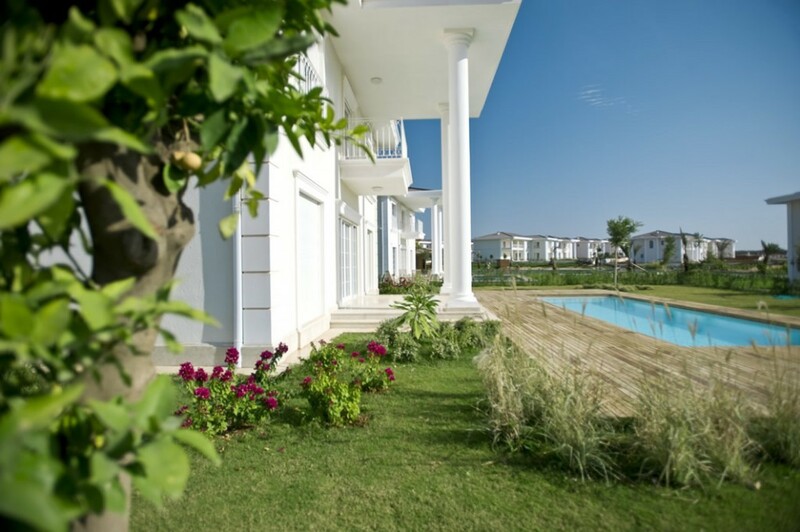 There are three different types of homes available: ranging from 300 m², 335 m², and 600 m² private villa sitting in plots between 1,000 m² and 1,500 m². For more information on other villas on this complex, different features, and prices – please call us today for more information. 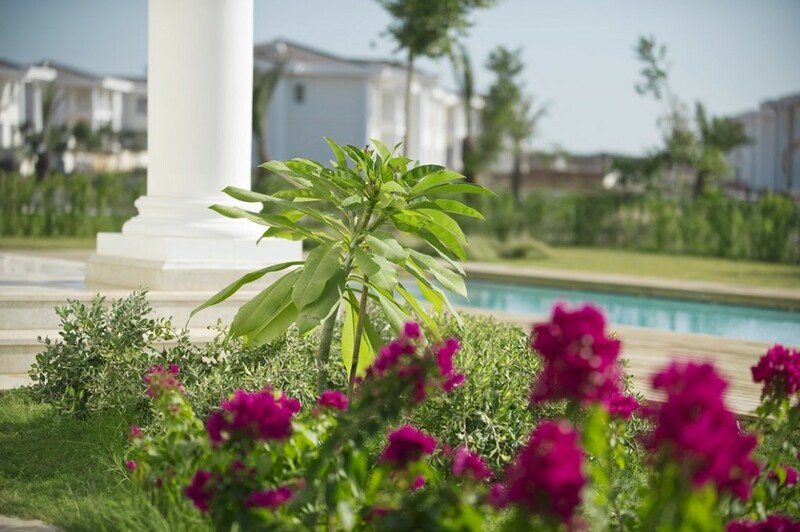 As well as large private swimming pools, beautiful gardens, and modern interiors, there are great features within each home including a water waste system provided by 8 individual manholes around the garden, rain water drainage system, intelligent home alarm system, and much more for your convenience and home comfort living needs. 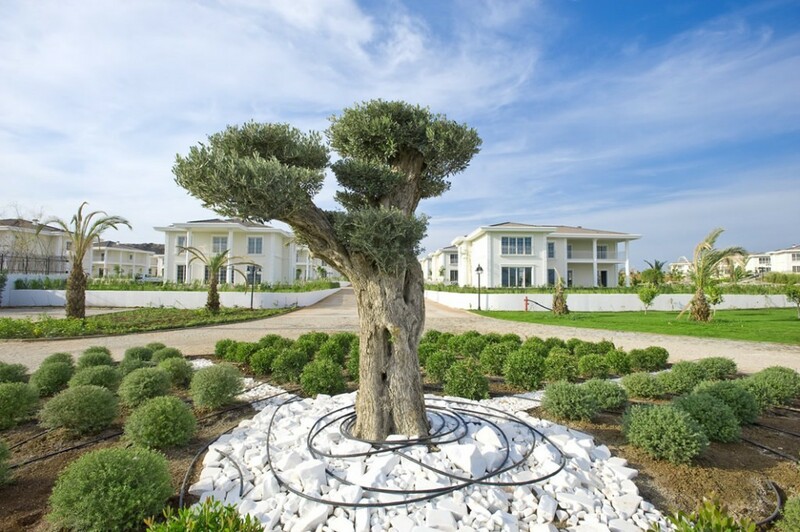 The complex is built over 150,000 m² and you will find 95 villas in total – each with their own luxury features and facilities, while also enjoying the community areas for a quality of life to be admired. With some uber luxury communal features set over an impressive 20 acres, residents of the complex can enjoy: several large sized sports fields, large 1,400 m² communal swimming pool for all your swimming needs, separate children’s pool, basketball court, two tennis courts, mini football pitch, children’s play ground area, on-site luxury restaurant with a range of traditional Turkish cuisine and international favorites, and much more. There is also a superb 4,000 m² artificial man-made lake to enjoy amazing views, as well as an on-site waterfall – just in case you fancy a night gazing into the water as you relax under the stars in Antalya. 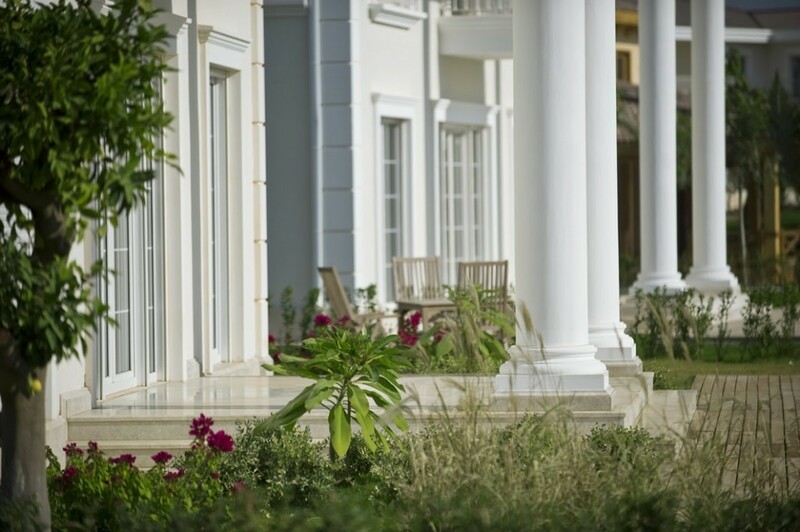 Built on the system radiant foundation, the villas are 10 MW magnitude earthquake resistant, and 24 hour security is provided by a private company – there are 54 hidden cameras for your safety. 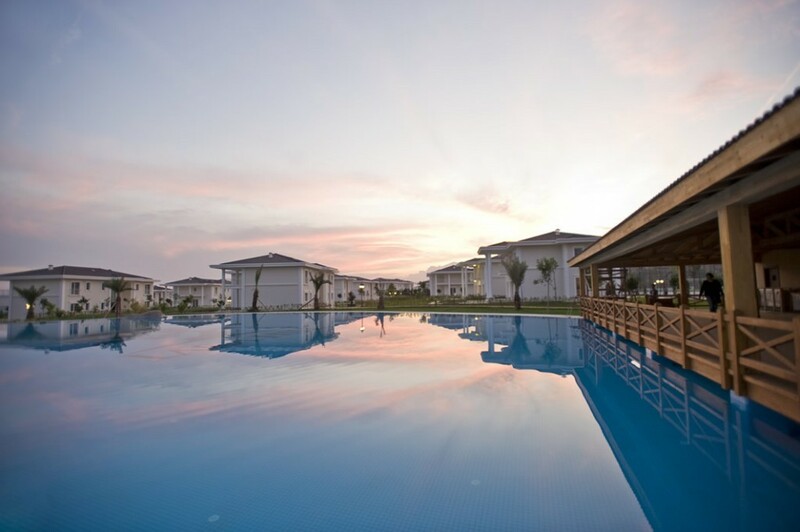 Located just 4 km away from the city center and only 12 km from the sandy beaches in Antalya, the project is perfectly suited for those looking to sample the best of both lives – a sandy beach just a short drive away, and a bustling city center both within easy reach, giving you the chance to decide the type of day you want to have as you wake up – a beach day, or city day. The closest airport is Antalya Airport found 10 km away where you will find a range of flights to and from Europe on a daily basis. 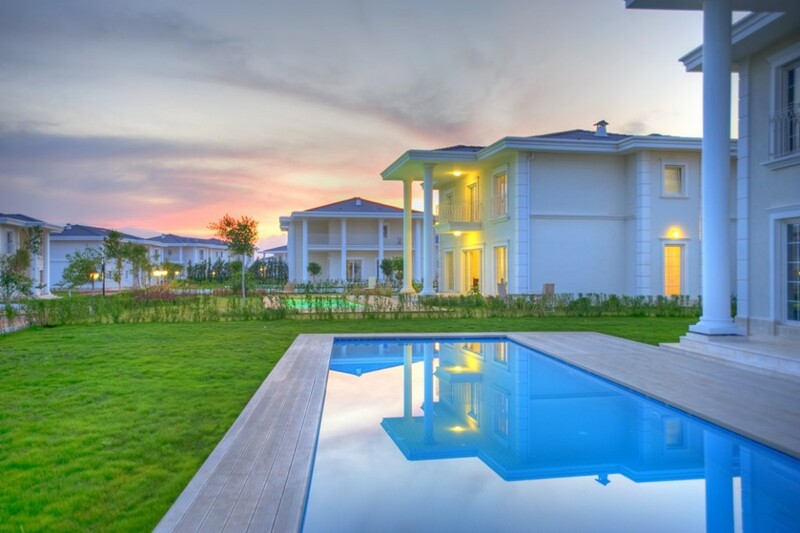 Designed specifically for family life in exquisite luxurious settings within Antalya, these special villas are ideal for those looking to move to the region and experience the best possible quality of life in utmost extravagant surroundings – an impeccable environment for all your living needs today.